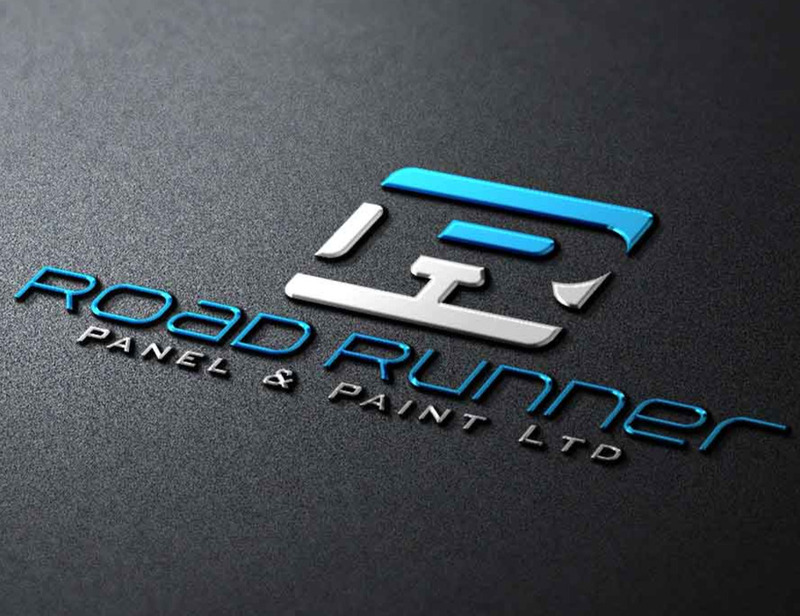 Waianiwa Panelbeaters & Paint are Panel Beaters providers. We help people in the Southland Region. For more information, please call us today.